Vert Ta Ville Seedling Sale List! 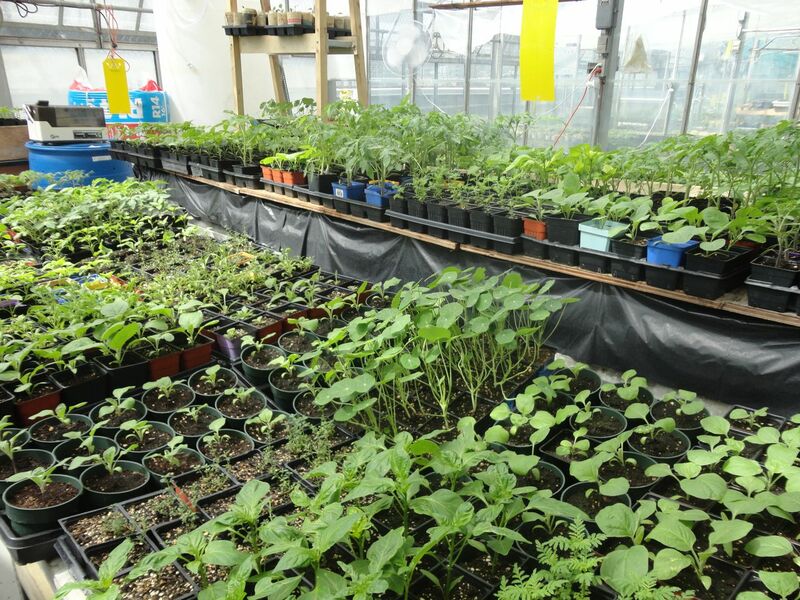 Did you know we have an EPIC seedling sale coming up this May 15th and 16th, 10am – 7pm (until supplies last!) Check out all our varieties below. Click the links to each seed producing farm to learn more about certain plants! $2-$3 for plants! Previous PostComing up at the Greenhouse!Next PostCity Farm School local market begins!